The HiPer Sub 2 weighs 2,480 kilograms and is just about 10 feet (316 centimeters), which is considerably small. 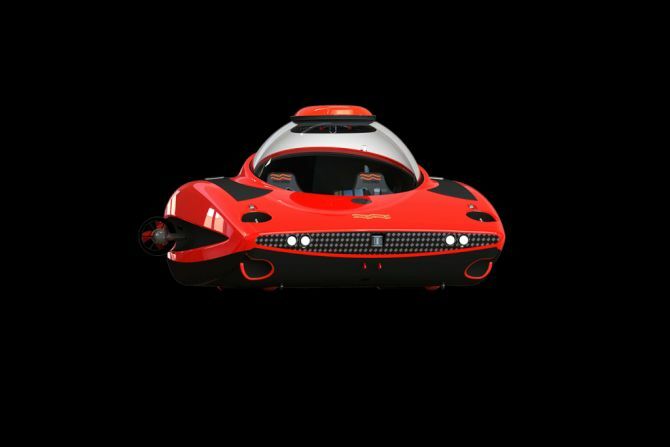 With a diving capacity of about 328 feet (100 meters), the sports submarine can travel at a speed of 6 knots. 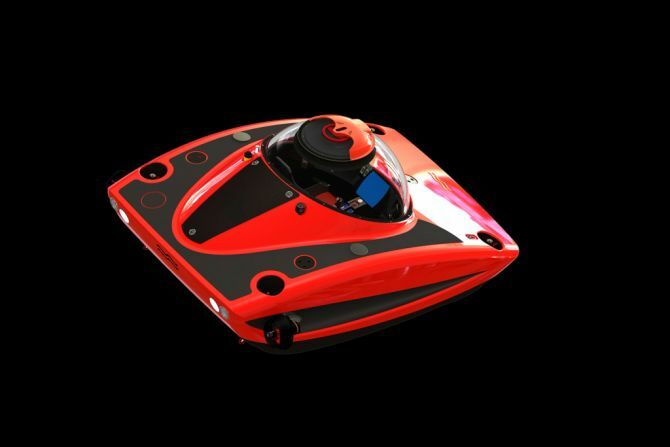 The Sharc controller developed for the hydrobatic HiPer Sub allows for intuitive maneuverability under any angle or pitch. Also, there is a MDP (maximum depth protection) feature that prevents the pilot from diving deeper than the submarine’s maximum operating depth. The DNV-GL certified submersible also comes with U-Boat Worx Information System (UIS) that gives the pilot direct access to all significant data on a touch-screen display. 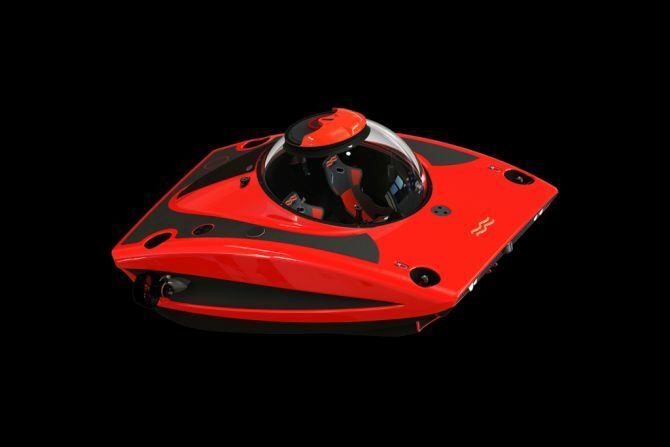 Besides that, the HiPer Sub 2 features a Deadman’s switch safety system that will automatically resurface the submersible if the pilot becomes incapable of controlling the submarine. 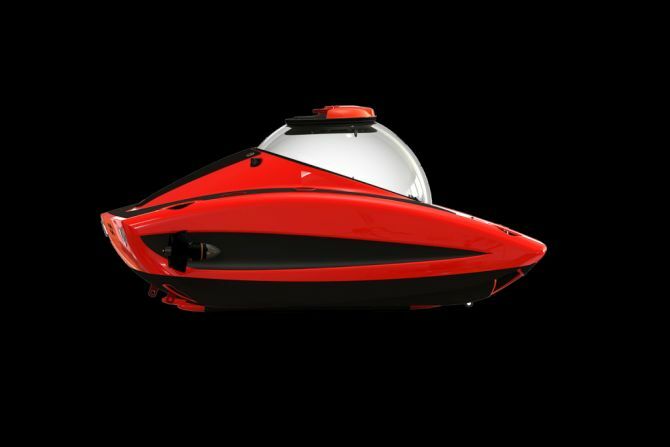 A perfect toy for yachts, this sports submarine can easily be transported in a shipping container as well. 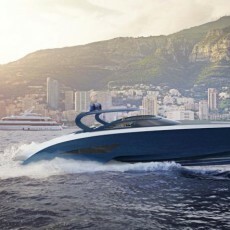 People who don’t own a yacht can tow it behind their car to any marina for a cool day’s diving experience.